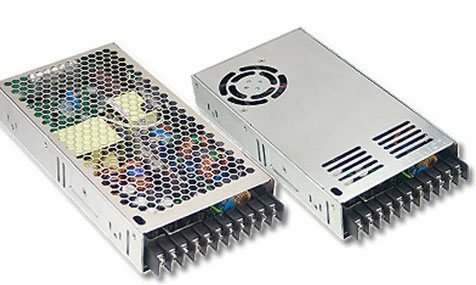 Power Supply Units for all kinds of applications. Please inquire with your requirements and we will help source a match for your projects. Mean Well USA is our local source for power supply units or PSUs. Furthermore, Mean Well USA is a major manufacturer that builds quality power supply units. Due to their reputation, we have gained a great partnership with Mean Well. This provides cost saving benefits and support that we pass down to our customers.